Learn to speak Italian with accommodation in a farmhouse in Maremma: culture, art and sea will accompany you on a unforgettable learning vacation, full of emotions. 8 days / 7 nights in a typical Tuscan farmhouse in Massa Marittima (GR). Day 1: Accommodation in an apartment in a recently renovated Tuscan farmhouse with 5 swimming pools including one indoor, sauna, and gym, surrounded by green hills nestled in the countryside of Massa Marittima: a medieval town rich in works of art and history. Day 2: Visit the medieval villages of Bolgheri and Suvereto, located in the heart of Val di Cornia, in the province of Livorno, known as the Etruscan Coast. These ancient villages based between the slopes of rich hills, surrounded by vineyards, olive groves and the sea are characterized by ancient walls, cobbled streets and houses made of stone. This province produces important wines such as Sassicaia and Ornellaia Bolgheri. The Castle in Bolgheri offers wine tasting such as the prestigious Bolgheri DOC wine. Day 4: Italian lesson: 3 hours. 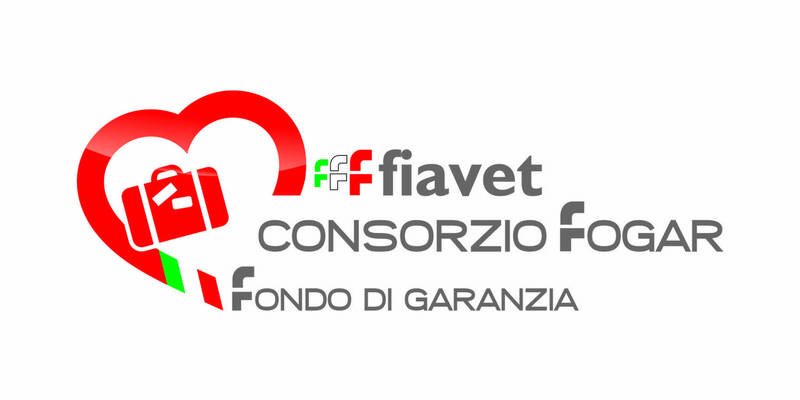 Afternoon: Shopping in Grosseto to seize the opportunity to put into practice the Italian language: 10% discount in shops. Day 7: Italian lesson: 3 hours. Evening: Night sightseeing of the town of Massa Marittima and a farewell dinner in a typical Osteria Toscana. *During your stay you can attend to a Tuscan cooking class (4 or 8 hours). Students may also choose to attend individual courses and cultural activities taking place in the afternoon. The program includes a placement test prior to arrival to assess the knowledge of the language. The courses taught by qualified teachers in teaching Italian languages to foreigners, are ideal for those who wish to learn to speak Italian and live “an all-Italian” experience characterized by various cultural activities, knowledge of the surroundings and wine tasting tours.